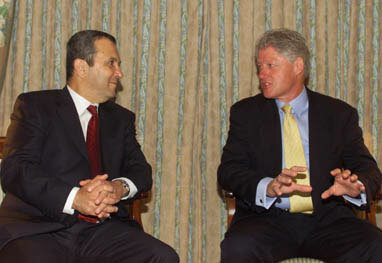 The President meets with Prime Minister Ehud Barak at the Dom Pedro Hotel in Lisbon, Portugal. 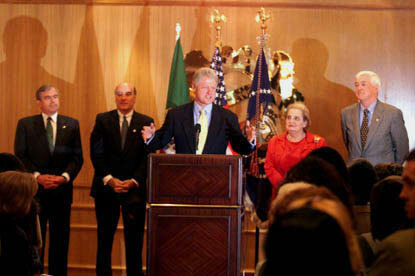 President Clinton makes remarks to the Embassy community, before he departs for Berlin, Germany. 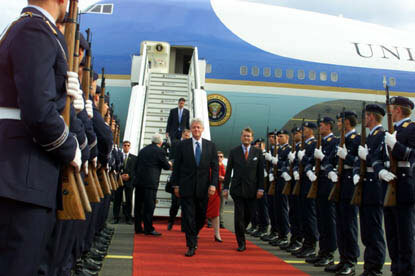 The President arrives at the Berlin Tegel Airport. 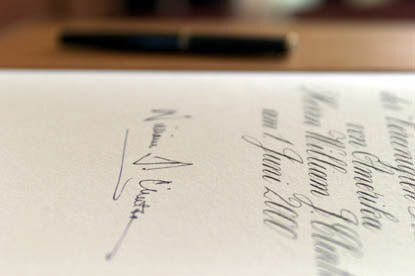 After his arrival in Bellevue, the President signs a guestbook before meeting with German President Joahnnes Rau. 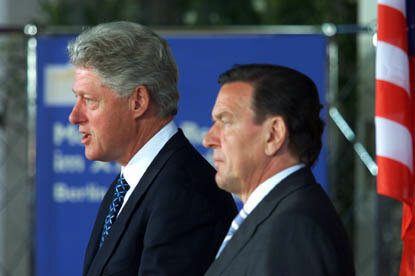 German Chancellor Gerhard Schroeder addresses the press after his meeting with President Clinton. 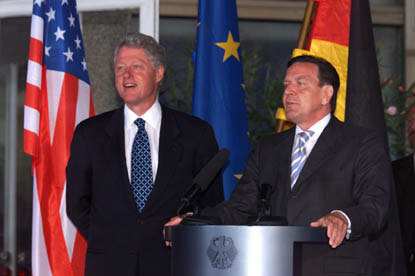 The President makes remarks to the press after his meeting with Chancellor Schroeder.